Vitrum 2019: more Exhibitors, bigger than ever! Vitrum promises to be massive; don’t miss out! 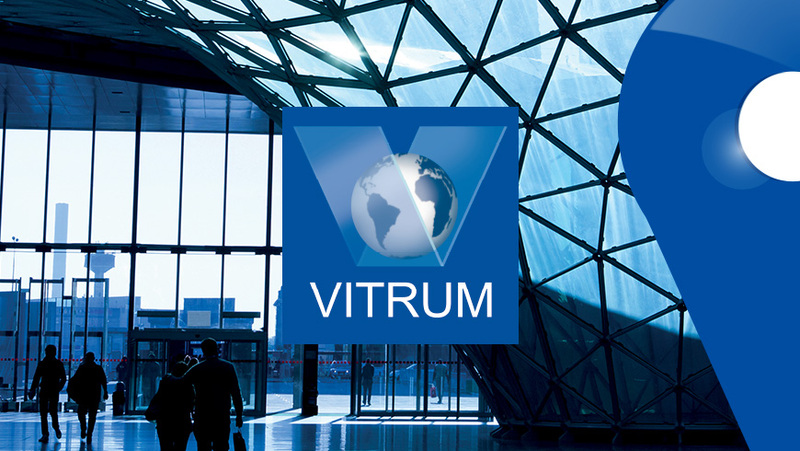 Vitrum, a magnet again in 2019, with the support of ITA (Italian Trade Agency) and the Ministry of Economic Development, attracts the leading international Top Buyers. A new space open to Agents, Representatives and Exhibitors where they can meet, get acquainted and explore new business relationships. If you are an Agent or Representative, contact us for details. We look forward to hearing from you! At 7:00 on the evening of October 2nd, business and pleasure mix to the beat of the Vitrum DJ-set sound track. A big name in music will make sure everyone spends several hours in relaxing enjoyment. Are you an Exhibitor who wants to spread the word about your innovations to the specialized Vitrum audience? Contact us to discover the world of opportunities offered by the Technology Workshop. In-depth seminars for industry professionals on topics of general and specific interest will be held during the four days of the Fair. A key opportunity to keep your finger on the pulse of local and global markets and technologies. 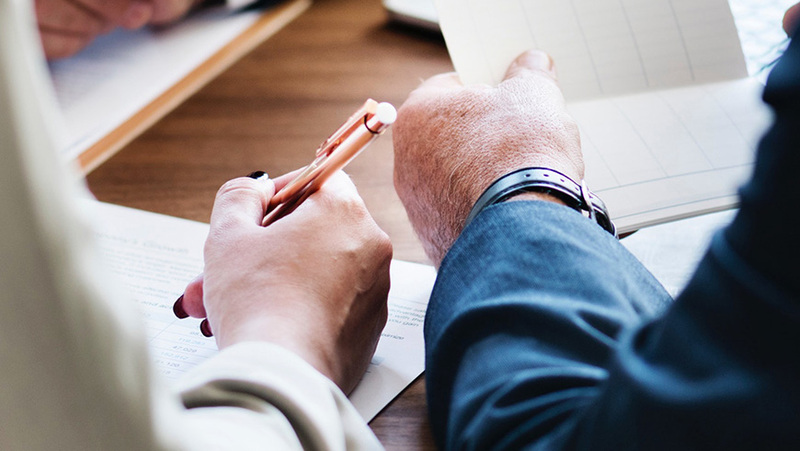 Thanks to the MatchMaking platform, industry professionals can search for Exhibitors at the show under the product categories they are interested in, explore new opportunities and set up meetings. The full spectrum of international glass industry trade press will be on hand at the Show to ensure outstanding media coverage of the event. An area dedicated to glass industry Start-Ups, where they can showcase their technological and production innovations. Vitrum’s official evening news, broadcast at the end of each day of the Show. 4 episodes focused on specific events and the outstanding innovations on display in the pavilions. The biennial international trade show specialized in machinery, equipment and systems for flat and hollow glass and in glass and processed products will take place October 1-4. 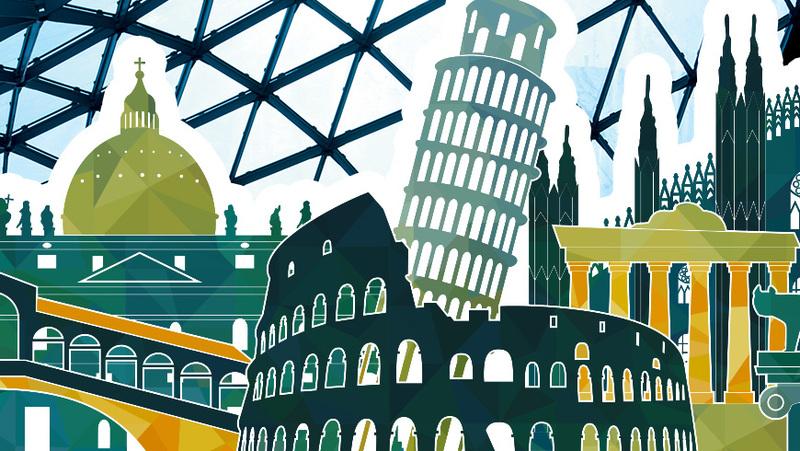 Hosted at one of Italy’s and Europe’s most competitive trade show venues, it attracts Exhibitors, Trade Professional and Buyers from around the world who come to share four days dedicated entirely to glass and its infinite applications. Among the highlights: themed pathways, meetings, parallel events and exclusive services. Twelve logos that identify Exhibitor specializations lead Visitors along as many themed pathways – clearly indicated on show maps – for easy navigation among the stands. But that’s not all: the 12 Vitrum Specialized logos are backed by targeted advertising in the official catalog, newsletters and press releases to ensure greater visibility for Exhibitors and improved access to the show for all Trade Professionals. Targeted investments aimed at driving and intensifying digital transformation are strategies at the core of the 4th industrial revolution. Drivers known to result in a competitive edge include: enabling infrastructures, interconnectedness and automated production systems. 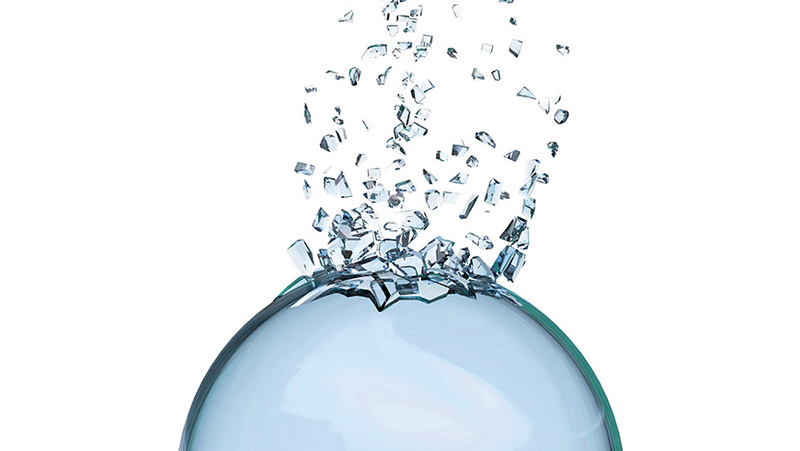 Vitrum shines the spotlight on these in order to bring insight to developments and trends in manufacturing and again emphasize that glass processing machinery lies at the origins of logics 4.0. Networking and building relationships are inherent to trade show business. They gain proactive value when backed by an efficient organization with 20/20 foresight. 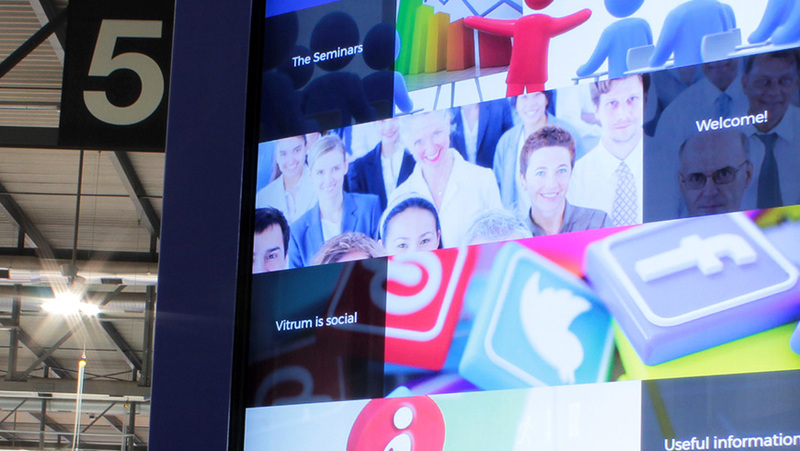 Vitrum is a demonstrably broad platform with a feature-rich array of focused activities that stimulate dialog and foster interaction among industry stakeholders. Because doing business also means creating opportunities. 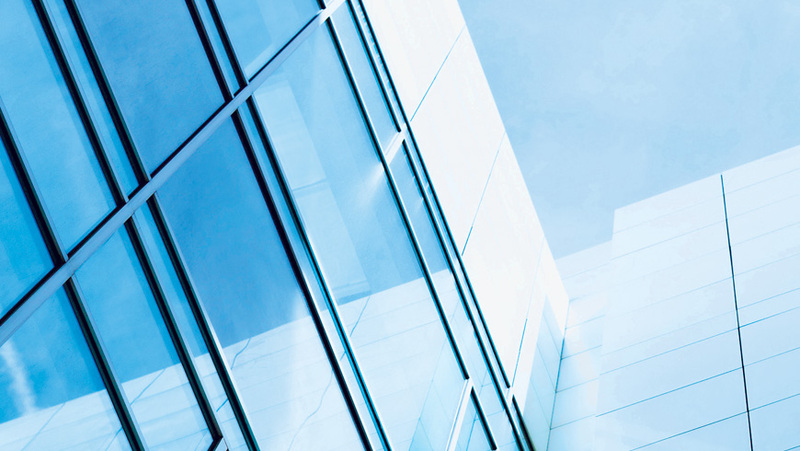 At center stage are the excellencies produced by the entire glass supply chain – cutting-edge technologies, exclusive previews and latest-gen integrated solutions. 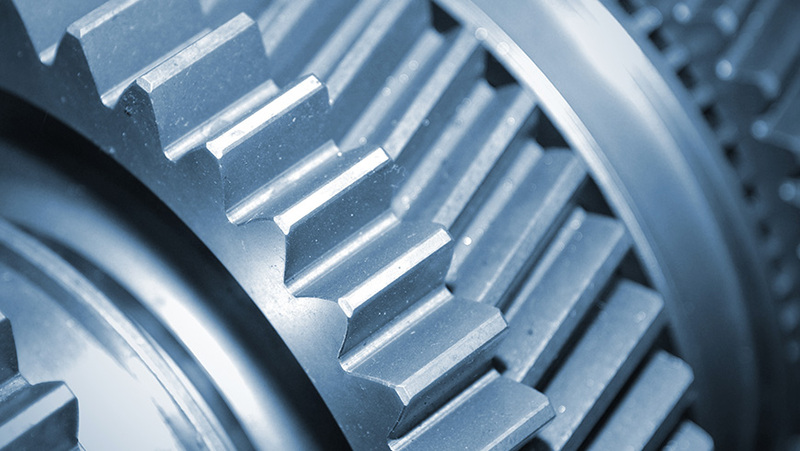 All of the exhibit areas are equipped to accommodate fully functioning machinery and systems of all sizes. Because at Vitrum innovation is “live”. Today, more than ever, the value of human capital is of a crucial significance. 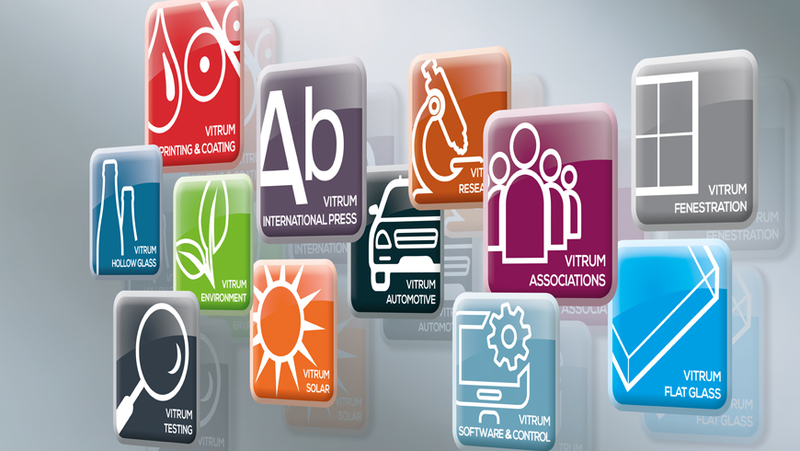 Vitrum is committed to industry updating, offering seminars and trainings that foster professionalism and its goals and allow upgrading of the most-sought-after skills in a constantly evolving market. The smarter a smart factory is, the more successfully it meets expectations for the wellbeing of current and future generations. 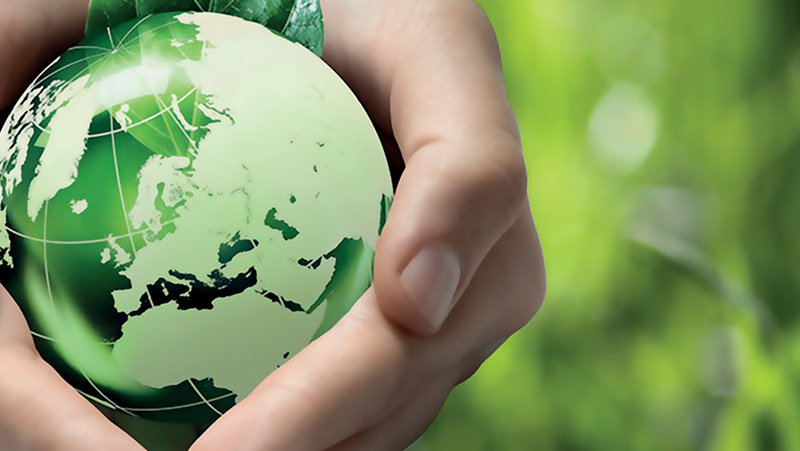 Expectations that must include stewardship of the environment and the entire planet. Vitrum contributes to this mission by focusing on processes that take into account this delicate but critical balance. Transparent, “naturally” green and extremely versatile. Glass is fragile but, at the same time, capable of exceptional strength. So much so that it has become an increasingly conspicuous element in the most modern and audacious construction projects. But its appearance does not deceive: from ancient to modern times, glass has been at the center of countless daily tasks. History, essential to interpreting the present and the future, tell us so. And history, like creativity, is at the heart of Vitrum. Milan lets you reach in short time the main touristic, cultural, food-and-wine and artistic destinations. Contact the Vitrum Secretariat for more information. Or browse through the images in the photo gallery.